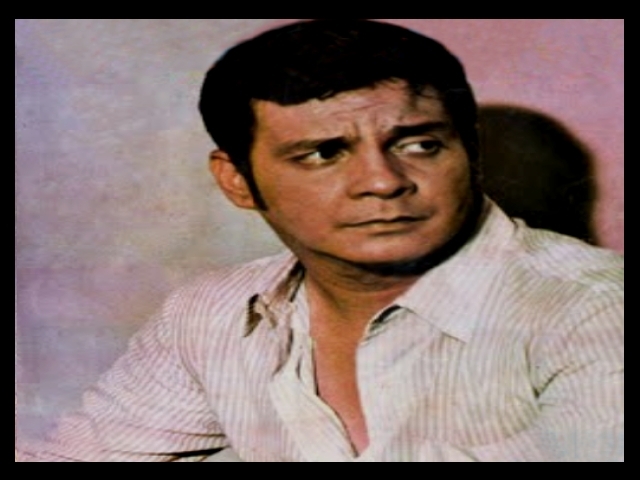 Ronald Allan Poe y Kelley (August 20, 1939 – December 14, 2004), better known as Fernando Poe, Jr. and colloquially known as FPJ and Da King, was a Filipino actor and cultural icon. From the 1950s, Poe played steadfast film heroes who fight for the common man, which won him respect and admiration. He did not complete high school but went on to win numerous awards and prizes as an actor and film director. During the latter part of his career, he ran an unsuccessful bid for President of the Philippines in the 2004 presidential election against the former president Gloria Macapagal-Arroyo. In 2011, witnesses revealed in a Senate inquiry that Poe would have won the 2004 elections had there been no cheating. He was honored on May 24, 2006 as Philippine National Artist through Philippine Proclamation No. 1065 (Wikepedia). 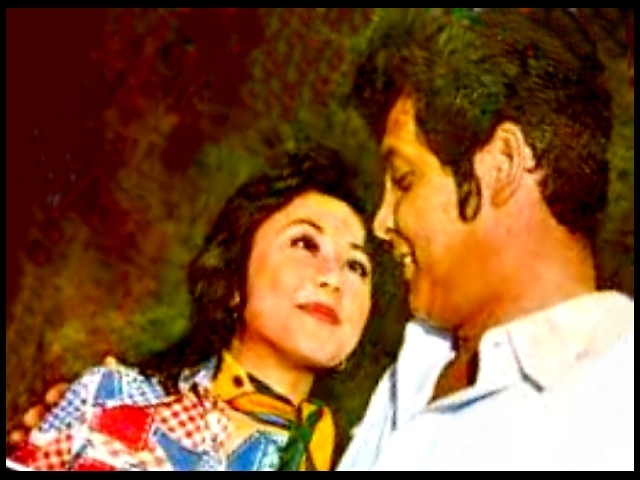 This entry was posted in ARTICLES and tagged ARTICLES, Fernando Poe Jr., Fernando Poe Jr. and Vilma Santos, FPJ, VIDEOS. Bookmark the permalink.